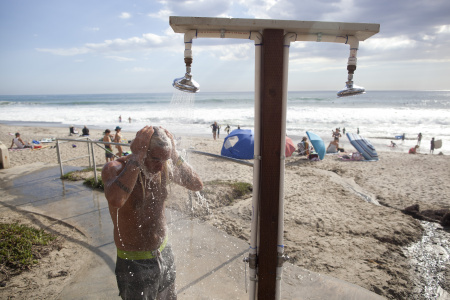 Jennifer Velez | July 10, 03:16 PM In a continuing effort to save water, California State Parks will no longer allow visitors to use outdoor rinse stations. The state parks will begin shutting off rinse stations on July 15. 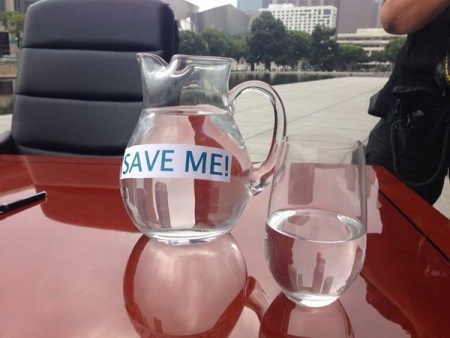 Metropolitan says Southern Californians have claimed nearly $390 million in incentives to save water by getting rid of grass, but some cities want to keep going. 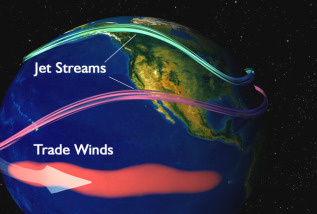 El Niño is strengthening. Will it mean rain? This time last year, forecasters were downgrading their predictions one would even happen. But now it's here, and looks to be getting stronger. 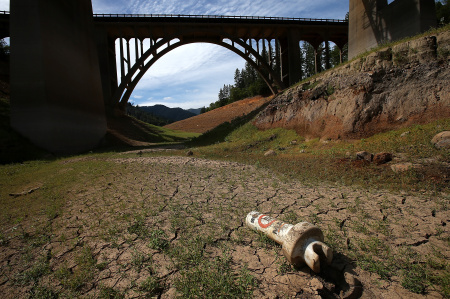 Researchers from Oregon State University want to use a sophisticated computer program to identify at the factors behind the current drought, and they need your help. 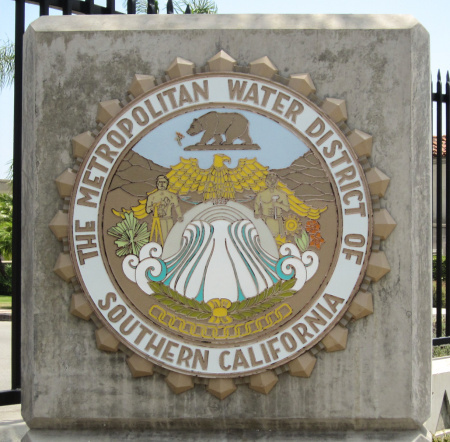 Californians throttled back on water usage in May. 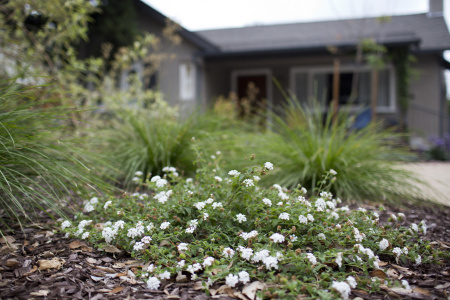 That could be good news for hitting mandatory conservation targets, but was it just because of the cooler weather? 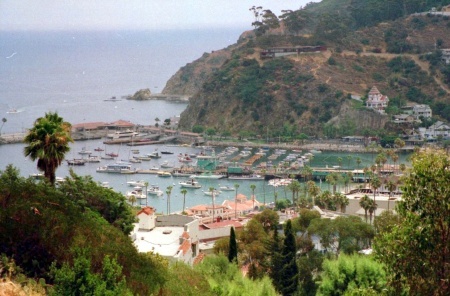 L.A. County supervisors are looking at helping finance expanded desalination on Catalina Island, which is facing a 50 percent cut in water use. California Gov. 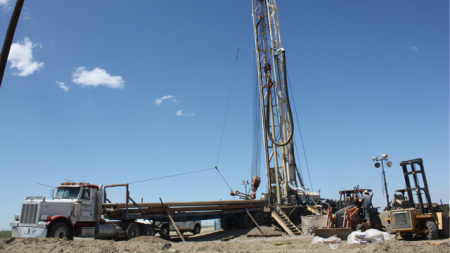 Jerry Brown has signed legislation making public the logs that water well drillers file with the state.